For this session, we are concentrating on Hand Sewing, so you will only need a few basic supplies to get started. Dressmaker Scissors. 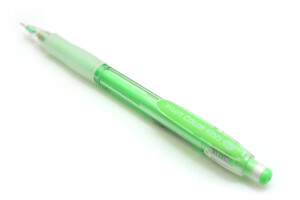 This item should be your biggest investment for this class period. Choose a high quality set with a comfortable handle. Poor scissors make it difficult to cut fabric, and can ruin your sewing experience. Once you have them, take good care of them. Never use these scissors to cut paper as they will dull them extremely fast. Paper Scissors. 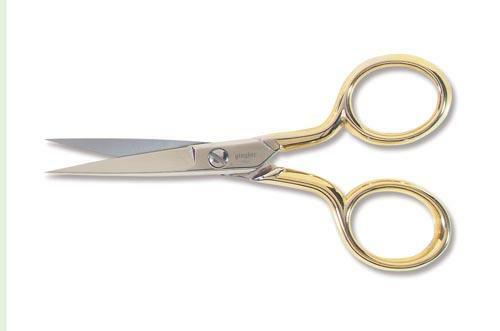 You will need these to cut out your pattern pieces. Embroidery Scissors. These are optional, but very handy for cutting threads. 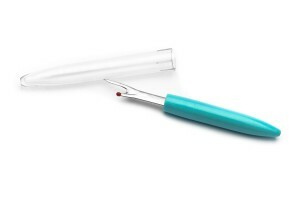 Seam Ripper. Because we all make mistakes. Ball Head Pins. The ball head on these pins not only make them easy to handle, but the bright colors makes them easy to find when they get dropped on the floor. 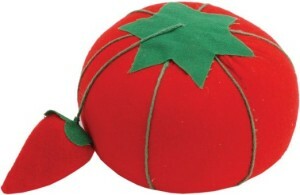 Pin Cushion. There are many different pin cushions you can choose from, but the age old Tomato and Strawberry will always be my favorite. A spool of white and a spool of black all purpose thread. Get a higher quality thread such as Dual Duty or Coats and Clark. 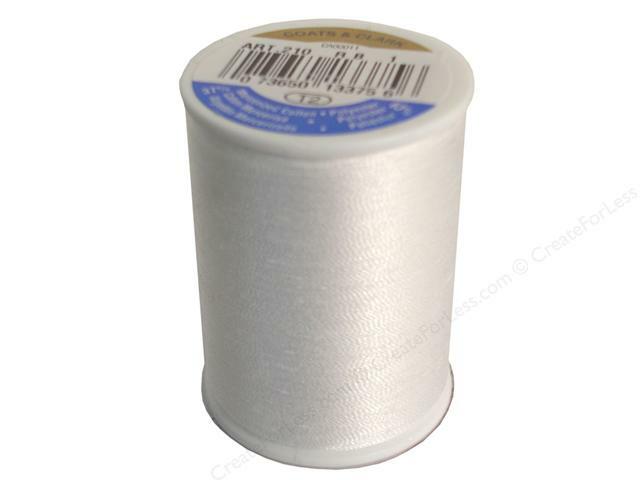 Cheap thread has a tendency to break and tangle… which can make sewing frustrating. 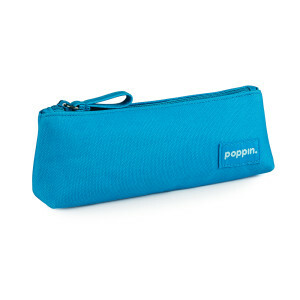 Zipper pouch. It should be large enough to hold all of the above supplies. 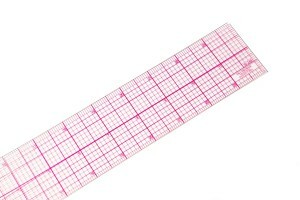 Sewing ruler. 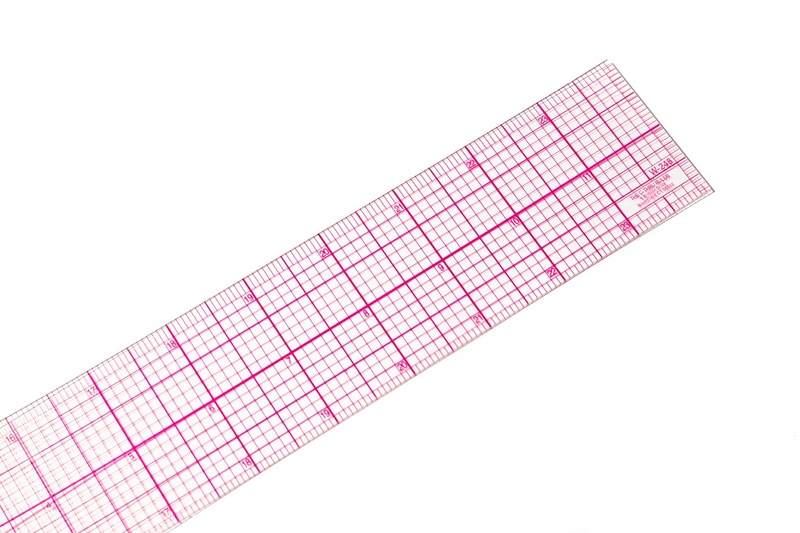 This is a clear ruler with grid markings that make it very easy to mark hem and seam lines. 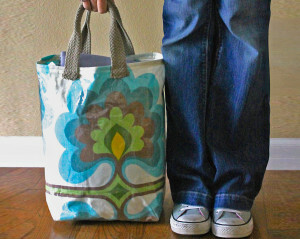 A Tote Bag. It should be large enough to hold your zipper bag, larger supplies, and current project. 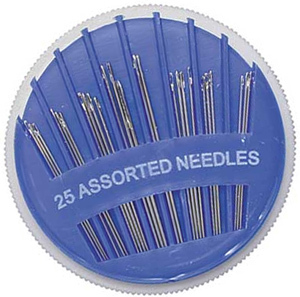 These are the very basic supplies you will need to begin your sewing experience. As we learn more skills, we will add more to this collection.